Meet the FreeFlight Systems team at industry events. The largest and most essential gathering of aviation maintenance professionals. Visit FreeFlight at booth 1545 to learn more about our company and available products for fixed-wing aircraft, rotorcraft, unmanned aerial vehicles, and airport infrastructure. 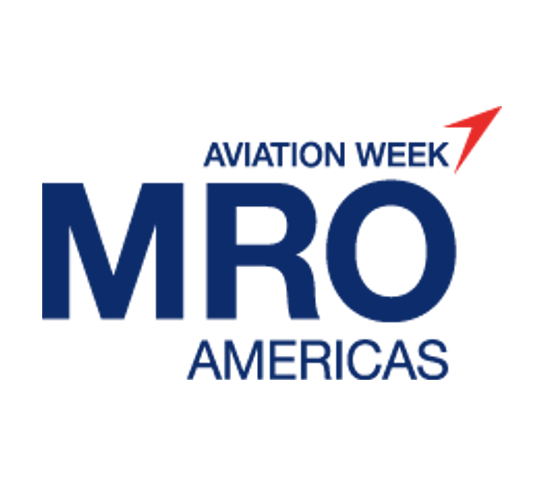 Attend workshops, seminars, and visit with the FreeFlight team at booth 20 to learn more about our RANGR ADS-B solutions. Build relationships, explore the marketplace, and find everything you need to make the most informed decisions for business aviation all in one place. Send us a note to schedule some time with our sales and business development organizations onsite in Geneva to learn what’s new at FreeFlight Systems.